2900 Aspen View, Santa Fe, NM 87506 | Sotheby's International Realty, Inc.
$1,199,000 3 Bedrooms3 Full / 1 Partial Baths3,010 sq. 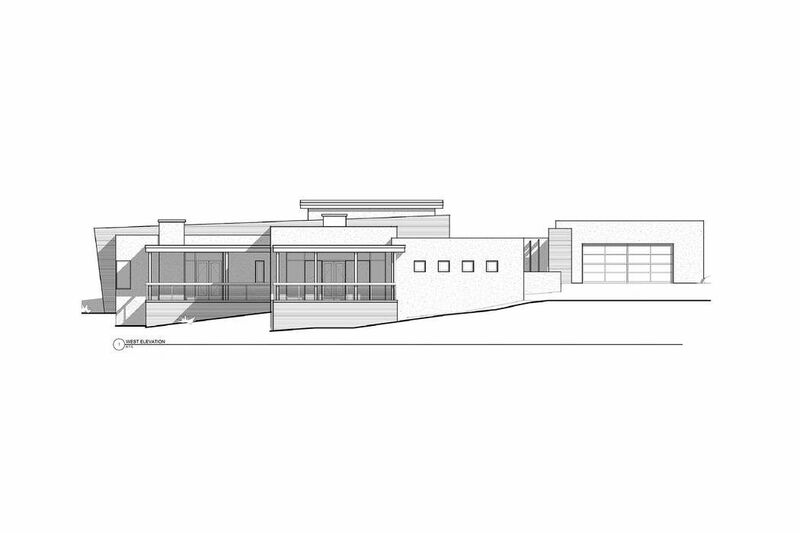 ft.
Nestled in the hills of Monte Sereno, this to-be-built Odai Construction contemporary home features the privacy of the only gated section of Monte Sereno, coupled with an exciting floor plan that takes advantage of the setting and the views. Set on one of the largest lots in the entire subdivision (8.9 acres), this features an open, bright floor plan just over 3,000 square feet. 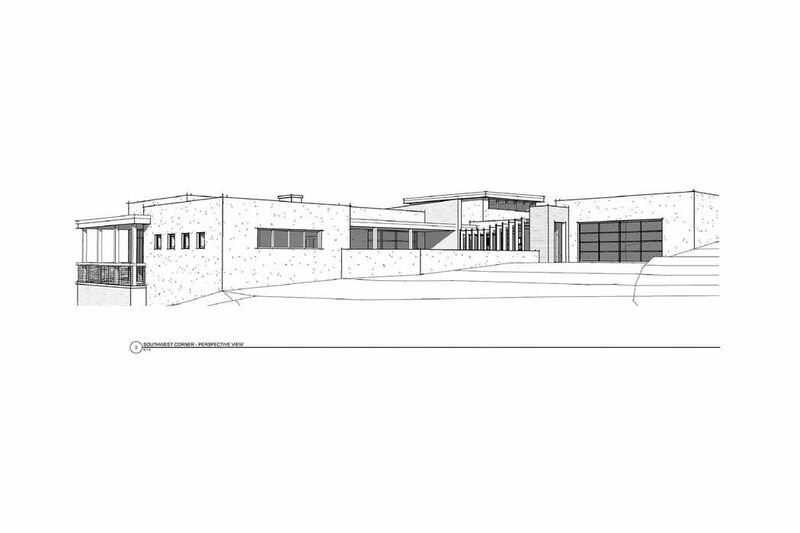 Odai Construction is one of 2 official builders for the Monte Sereno developer, and has built numerous homes throughout Santa Fe, with Las Colinas being their featured development off of Gonzales. Pricing does not include architectural fees and site prep (because each is dictated by the final design, which is flexible). Also does not include grinder pump and 2% affordable housing fee.